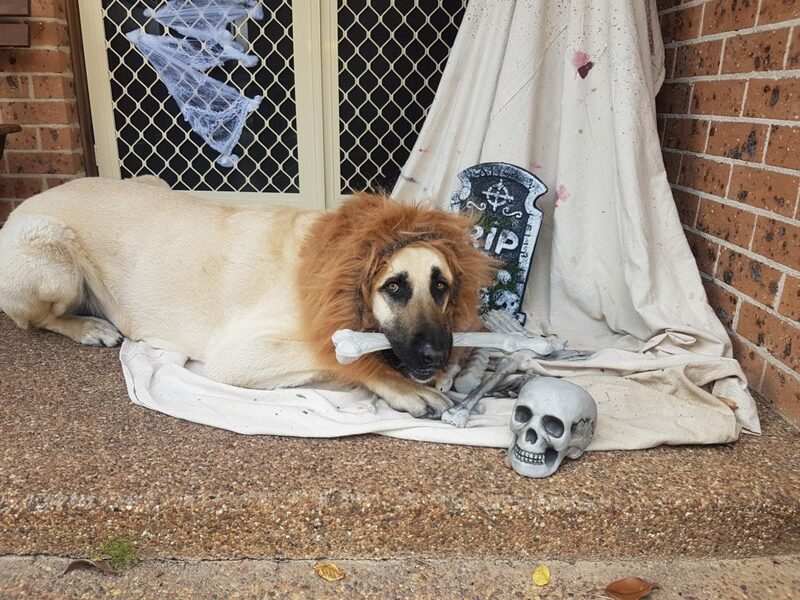 Halloween is upon us and here at Petinsurance.com.au we thought it was the perfect time of year to add a few tricks and treats into the mix. So sit or lie down and have a read of how to spend some quality time with your best friend as October draws to an end. Teaching your dog to “leave it” is an excellent skill for your pooch to learn, as it could prevent them from eating something they shouldn’t be, like chocolate. Take some standard, run-of-the-mill food, like some dry kibble. When your dog gets bored of trying to get the biscuit, praise them and give them a better treat — like beef jerky or peanut butter bites. Repeat the whole exercise and say, “leave it!” when your pup tries to go for the boring, out of reach treat. Repeat the exercise with other, yummier treats, each time rewarding your dog with something tastier when they leave it. Black cats have become a symbol of spookiness alongside the likes of bats, ghosts, skeletons and witches. 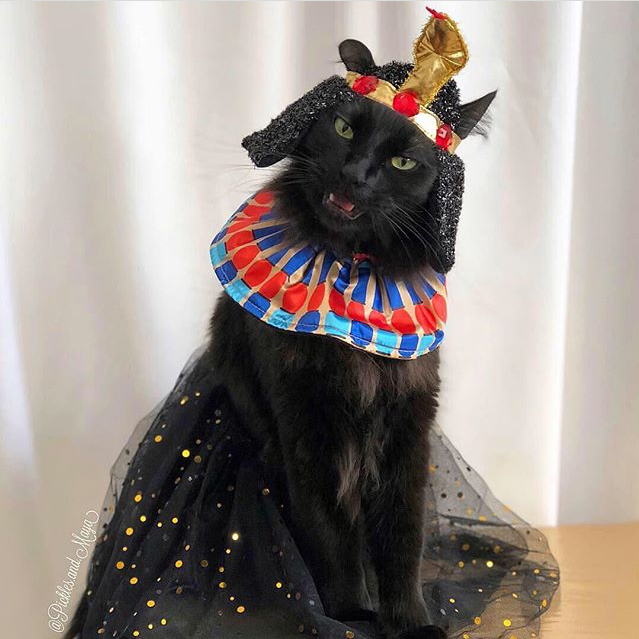 They are historically the subjects of superstition, with European countries in the Middle Ages deeming them to be bearers of bad luck and curses to any human they came near. However, it hasn’t always been bad news for these innocent animals, with countries such as Japan and Britain trusting them to bring good luck and affluence. 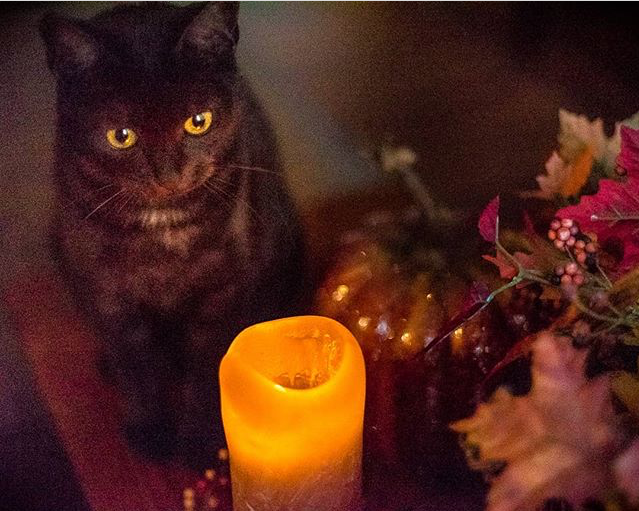 In the 1600s, the Puritan Pilgrims in the Plymouth colonies viewed black cats as helpers of witches. With a hatred for all things witch-related, it was common practice to prosecute black cats in unimaginable ways. Despite the anti-witch movement eventually subsiding, black cats had become thoroughly cemented in popular legend right alongside witches. 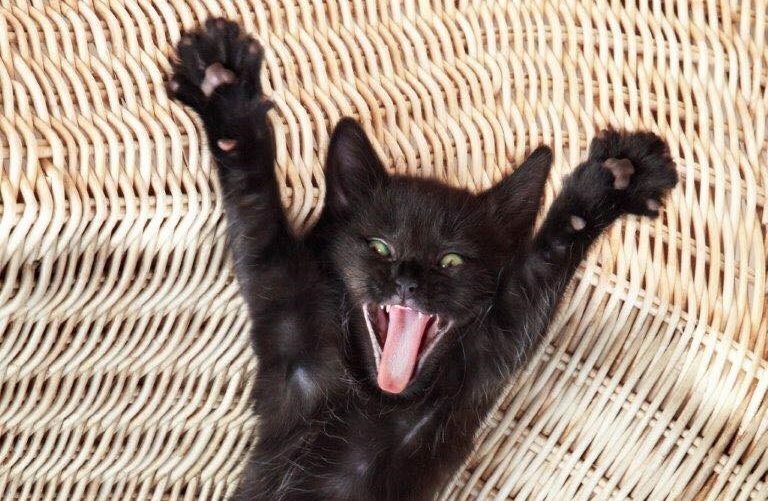 Did you know it’s has been proven that adoption rates for black cats are generally lower than cats of varying coat colour…who’s the scaredy cat now? So if you’re in the market for a new kitty, why not consider those with black fur. 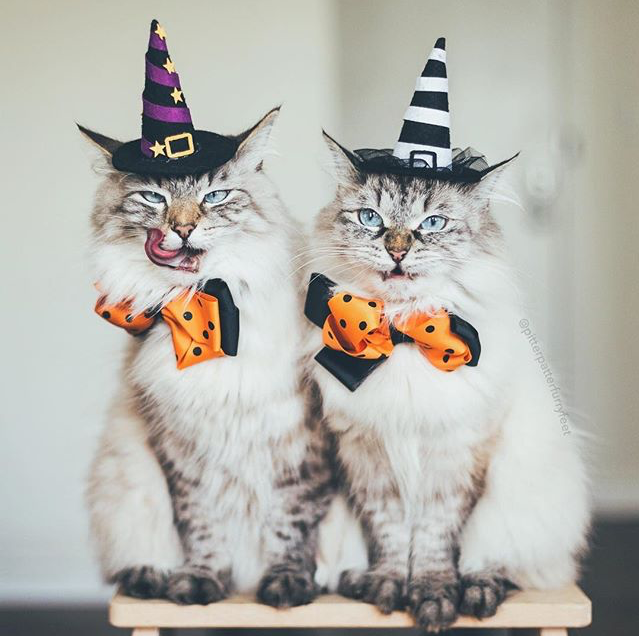 Although it may be tricky around this time of year, as some shelters ‘get spooked’ and may choose not to adopt-out a black cat around this time– just in case the adoption is ‘Halloween’ related – they need to be sure they are going to be friends for life, not just the spooky season! Your furry friend will be wishing they could thank you! 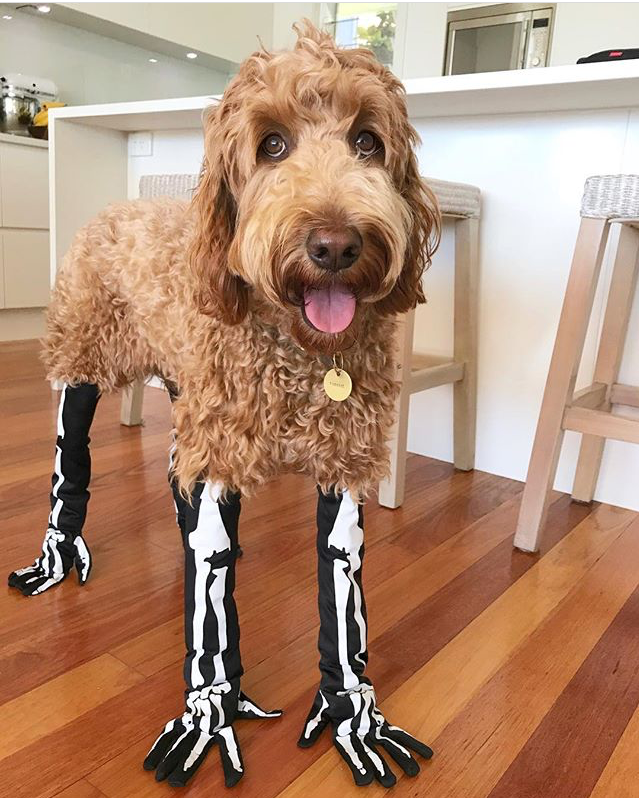 Remember if you plan to dress up your pet, make sure they’re comfy so they can have as much fun as you plan to!